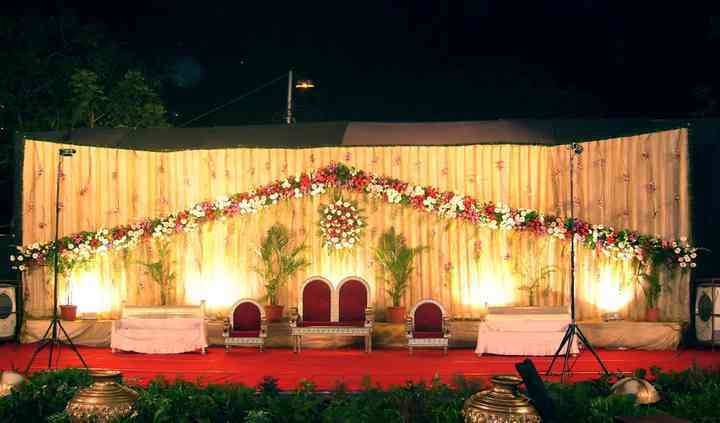 What is the starting price for outdoor decor services? What is the starting price for indoor decor services? 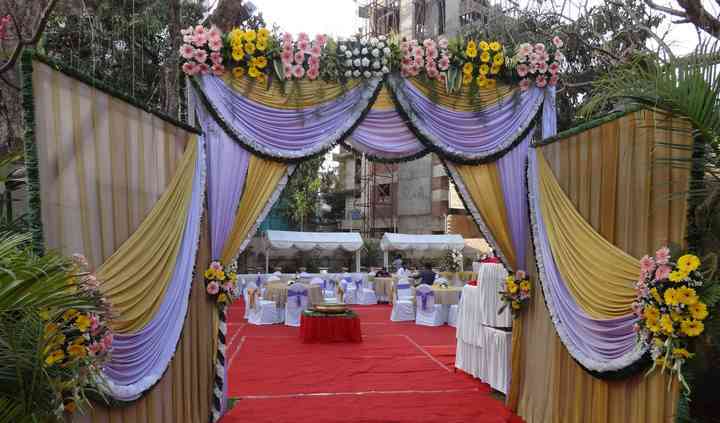 Located in Chembur, Mumbai, Perfect Decor is a wedding decorations company, which specialises in providing different types of décor settings and products for various events. 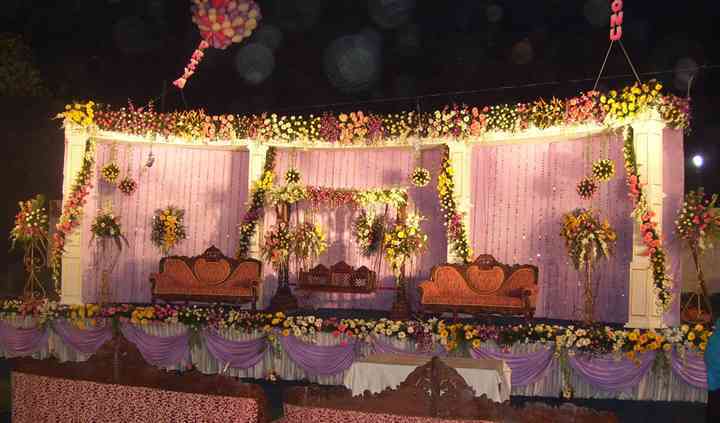 They have a team of creative experts helping them understand and deliver the customers’ demands and making every occasion regal and elegant with creative, mesmerising decorations and settings. 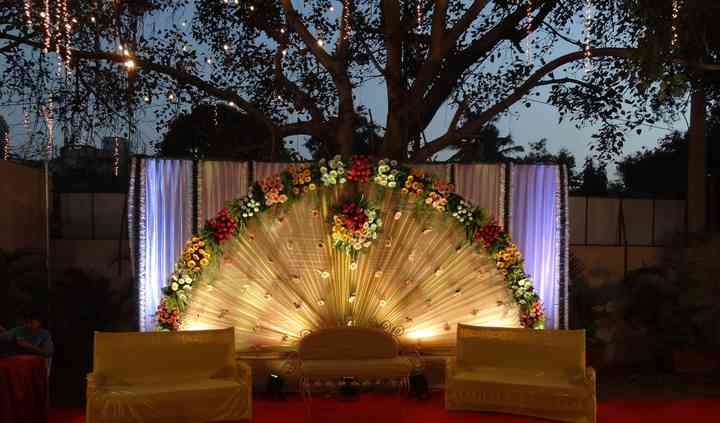 For 35 years, Perfect Decor has been delivering perfectly organised decorations to countless events and occasions. With their huge success, they are now sending decor items to different parts of the world, and are regular decorators of corporate houses and prestigious institutions.